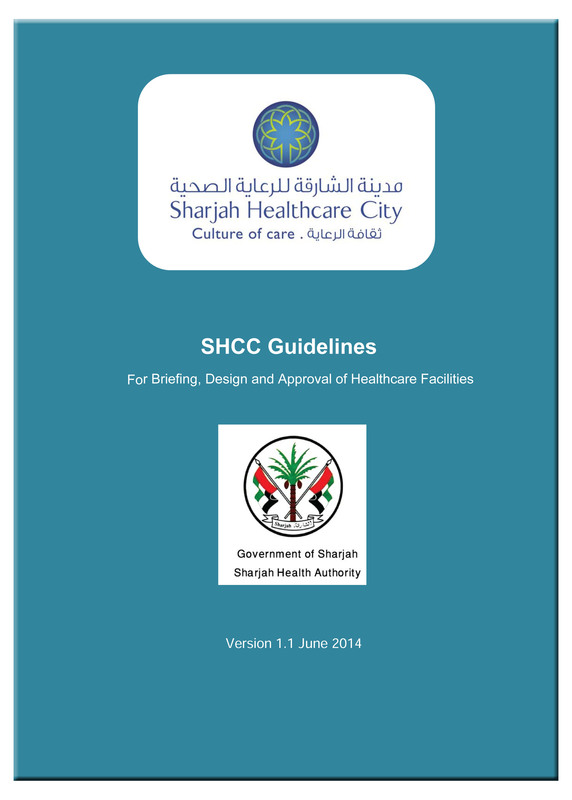 The new SHCC Health Facility Guidelines (HFGs) are available for viewing and free download through this web site. For quick access to the guidelines index page, click on "Guidelines" on the navigation bar to the left or the Cover Page below. To go directly to the relevant Parts, A to E, click one of the Quick Links below. The material offered on this website may not be reproduced for commercial gain as guidelines, standards, standard components, software, website(s) or for the purpose of publicity in any form directly or indirectly. The material is intended solely to inform the users and provide a guide for the design of Healthcare facilities. These guidelines are intended for reference and use by reasonably skilled and experienced professionals. They do not reduce the obligation of the designers and other users to comply with all Statutory and Legislative requirements or exercise their duty of care. SHCC and the authors of these guidelines do not accept responsibility for any consequences of the use or abuse of these guidelines. The material on this website may be changed or updated at any time without prior notice. The material contained in this website is offered free of copyright. Users may freely base their briefing and design work on the material provided subject to the Conditions of Use included on this page.